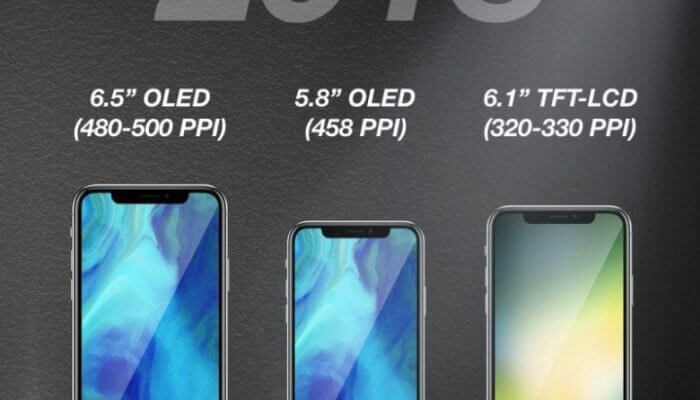 And, according to KGI Securities analyst Ming-chi Kuo, the new iPhone flagship will have a 2 cell battery leading to increase the battery life by around 25 percent (3,300-3,400mAh). If this is an iPhone X Plus as is rumoured (with the 6.5-inch display mentioned above) then there would be only minor upgrades over last year’s iPhone X. 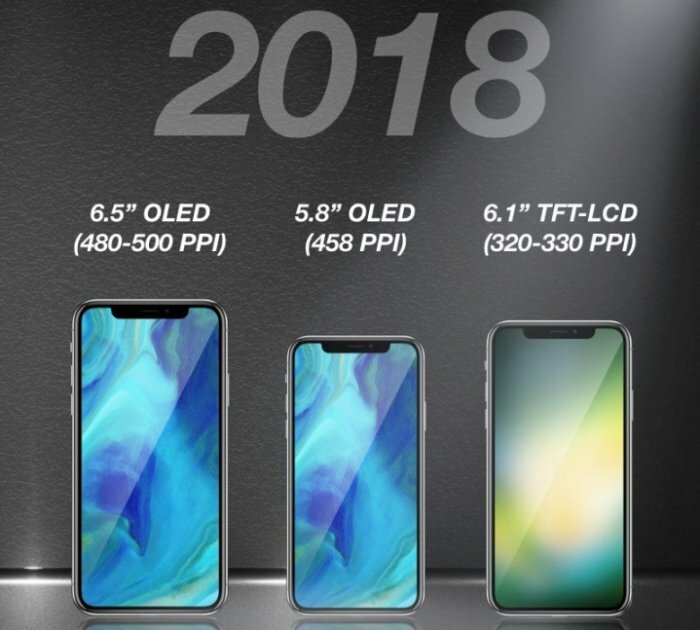 Next Post:iPhone 11, iPhone XI or iPhone X2: What’s new 2018 iPhone?